How Braces Can Work at Any Age Electric Toothbrush: How do you choose? 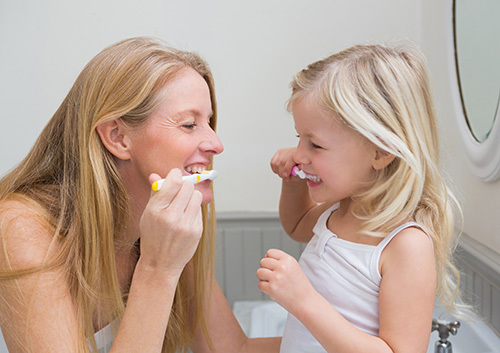 Brushing your teeth regularly is one of the most crucial parts of maintaining good oral health, and perhaps the most fundamental, however, there are also other elements involved. Flossing, for instance, is also vital; some experts would say, and Dr. Stanley Robison and our team would agree, that it holds just as much importance as brushing your teeth. To give you a better idea of why, here are some reasons that flossing is so vital to your oral health. Brushing your teeth twice a day is hard enough, add flossing on top and it can be difficult to establish a regular habit. However, doing so is totally worth it; just look at the aforementioned reasons why. Use these for motivation the next time you don’t feel like flossing, and let us know if it worked at your next visit to our Frederick or Middletown, MD office.